VEP sponsors two great projects under our non-profit organization. We hope you will check them out and enjoy their very impressive work. As we are a very small organization with limited staff time and resources, we are currently unable to take on the sponsorship of other new projects outside of our ongoing work. The 100 Faces project is an exploration of the human experience of going from America abroad into the wars in Iraq and Afghanistan. The project is a series of portraits of people who have gone on this journey. 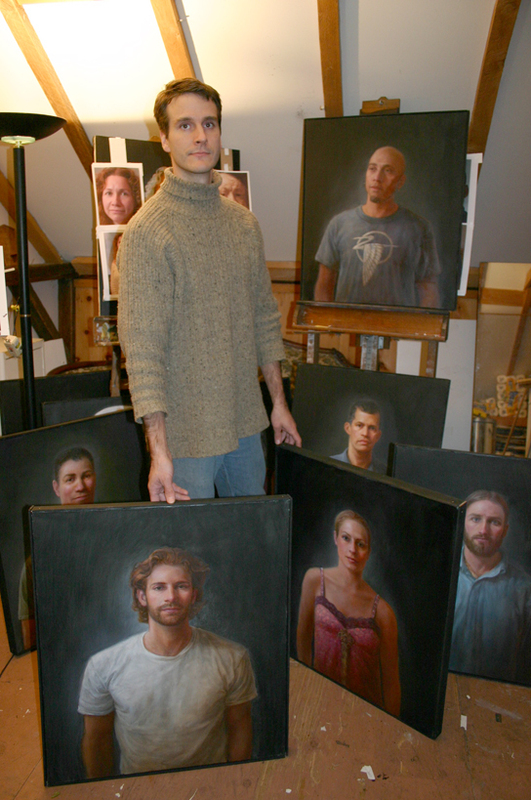 Each portrait is accompanied by words chosen by the person pictured. Posthumous portraits are included in this group and for these portraits the families have chosen the words which accompany the painting. Beyond the Wall will examine the fears, triumphs and challenges of veterans and their families, creating powerful and compelling stories of five veterans as they grapple with the aftermath of war and struggle with their own stability and mental health. We will see how their personal struggle with the “war within” extends to their loved ones, their communities and ultimately to us as a nation.